To help prevent injuries, sports physiotherapists have begun to employ what they call “prehabilitation” strategies. Prehabilitation is preventive injury risk assessment and training to prevent the problem before it happens. We place great importance on injury prevention through postural improvement, re-alignment and muscular conditioning, thereby reducing the risk of injury. We call this prehabilitation and integrate this procedure into our clients’ workouts. 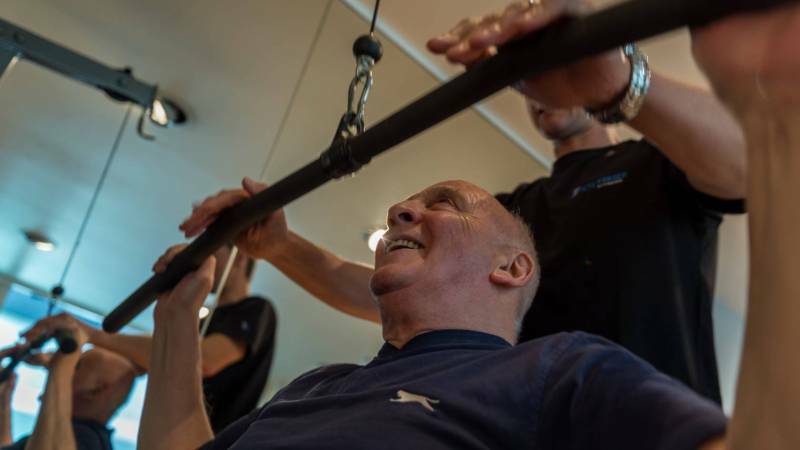 During sport and life, injury can arise and when it occurs Pete Fraser Fitness can provide a measured and scientific approach of managing your recovery. Our trainers have years of experience working within clinical environments. Following injury and acute care, our trainers can help you regain your strength, mobility and flexibility. 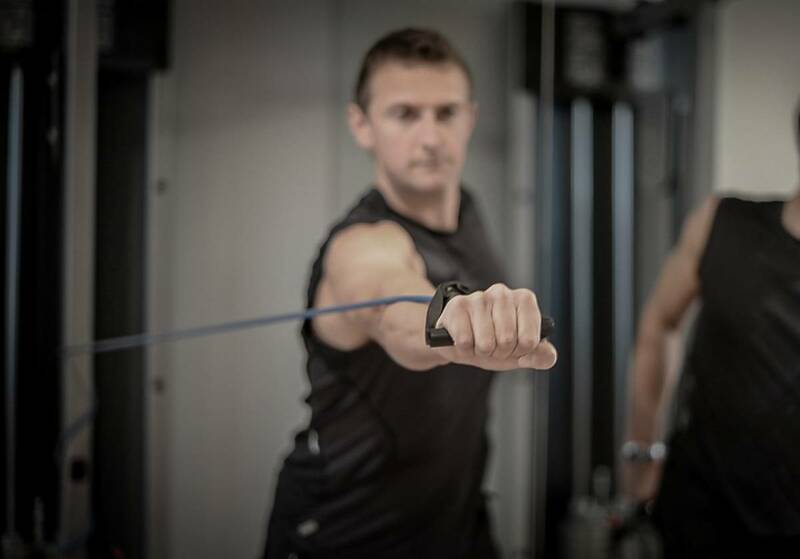 During any period of rehabilitation it is important to maintain fitness and we will help you to do this by adapting training methods appropriately, eliminating strain on the injury and continuing your fitness programme in parallel with rehabilitation.